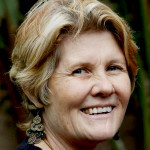 Over the years, her keen interest in the mind-body connection led her to study various modalities. However, when her sister was diagnosed with cancer, she set her mind to finding something that worked at the deepest levels, for tangible lasting results. This she found in hypnosis. Sharon’s very first experience of the power of hypnosis came about when her sister needed to go in for an operation. Sharon, then only a student of hypnosis, gave her sister some gentle suggestions for a smooth operation with no complications, that she would regain consciousness quickly and easily without side effects, and that the wound would heal quickly and cleanly. The wonderful results amazed not only Sharon, but her sister and the medical staff as well! Sharon knew she had found what she was looking for in the power of words – hypnosis. Since those early days she has continued to study hypnosis, cancer & it’s root causes, as well as many specialty courses in order to help her sister with hypnosis for cancer. 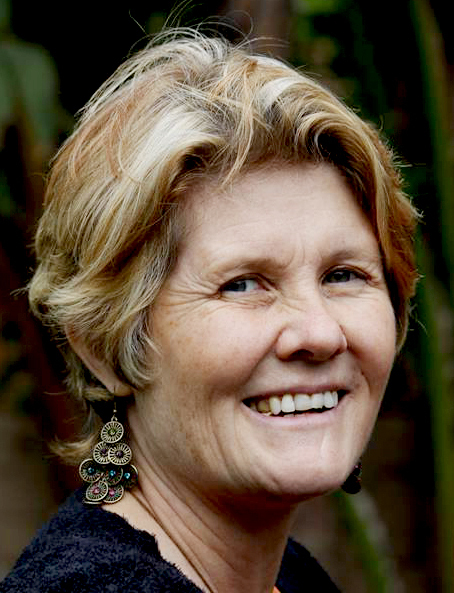 When she was approached by Leo Gopal founder of the SA Hypnosis Network to write an article on the subject, she jumped at the chance to share her knowledge & experience, so that other hypnotists could learn the processes to help cancer sufferers worldwide. 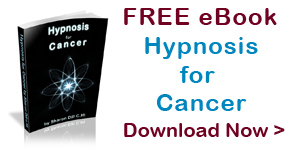 Sharon’s comprehensive guide for Hypnosis for Cancer has been published on the SAHN network & is available completely free of charge. You can download it here ..